The fight between Delta and Naruto is what is making the wait for “Boruto” Chapter 31 so palpably exciting. Just the thought of the most powerful entity in existence stomping her smug face in is already making a lot of fans itch in anticipation. However, there is the question of what Kashin Koji will do in the fight. If he decides to interfere, he might take one of the children hostage and that would be the most boring result possible. As TheAnimeScrolls notes, Koji will benefit from saving Delta by essentially proving to her that he can be trusted. However, with Naruto being as powerful as he is, it won’t make much of a difference for the two to work together and fight. As such, Koji will have no choice but to resort to trickery in “Boruto” Chapter 31 to gain the upper hand and force the Hokage to back off. The Kara member might even take someone like Himari in order to force Kawaki to obediently allow himself to be captured. She would be the easiest to target since she would put up the least amount of resistance. If this does end up being the case in “Boruto” Chapter 31, however, it would be the dullest move ever. Manga and anime tropes are known as such because they have been done to death. These are basically actions that authors or artists make that have been worn out and is a sign of laziness. Battles that are forced to end when bad guys take a hero’s loved one hostage is one of the most well-known of these tropes. 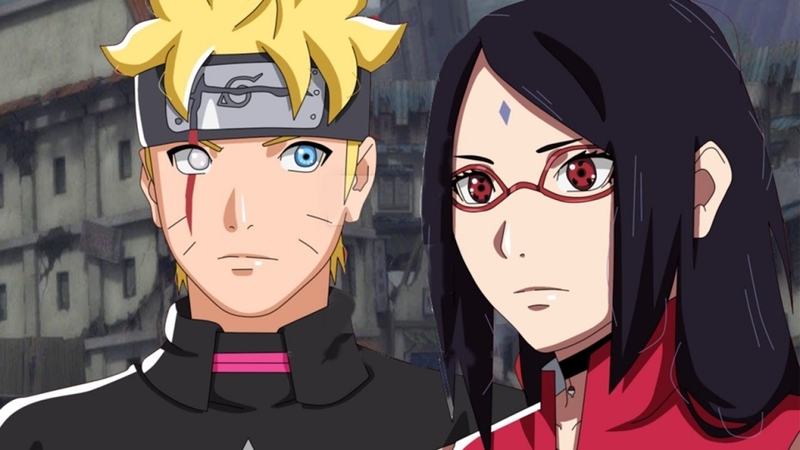 As such, fans can only hope that they go with another direction in “Boruto” Chapter 31. As for when the chapter will become available for viewing, Jan. 28 is the date to look out for. Ideally, the combat in “Boruto” Chapter 31 should be long and satisfying, but that might be too much to hope for.